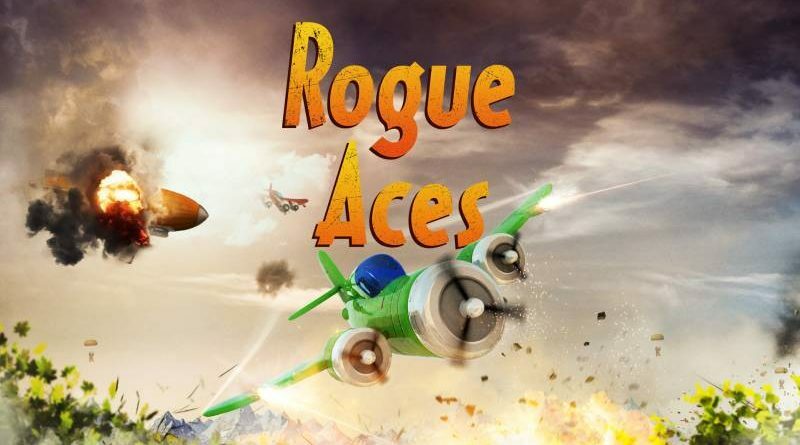 Curve Digital and Infinite State Games today announced that the aerial combat, arcade rogue-lite Rogue Aces will launch on PS Vita, PS4 and Nintendo Switch on April 12, 2018 for $12.99 / £9.99 / €12.99. 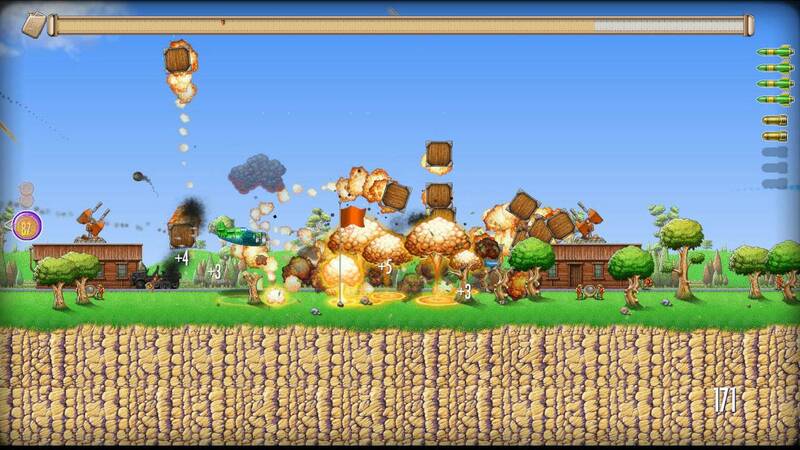 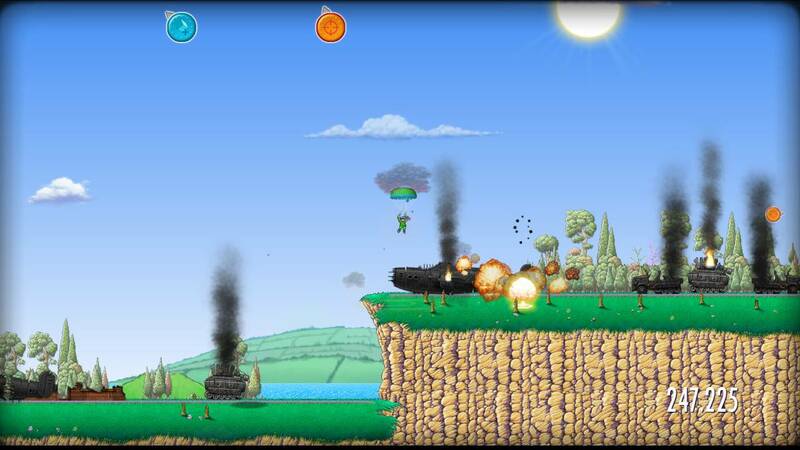 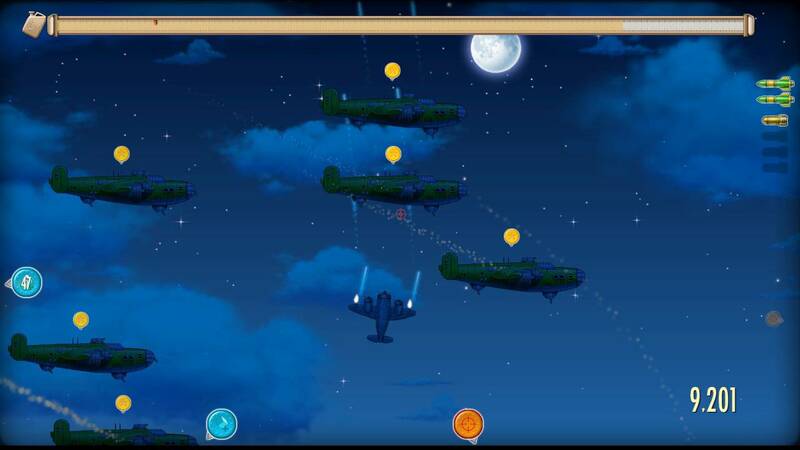 Players will face an array of challenges in Rogue Aces. 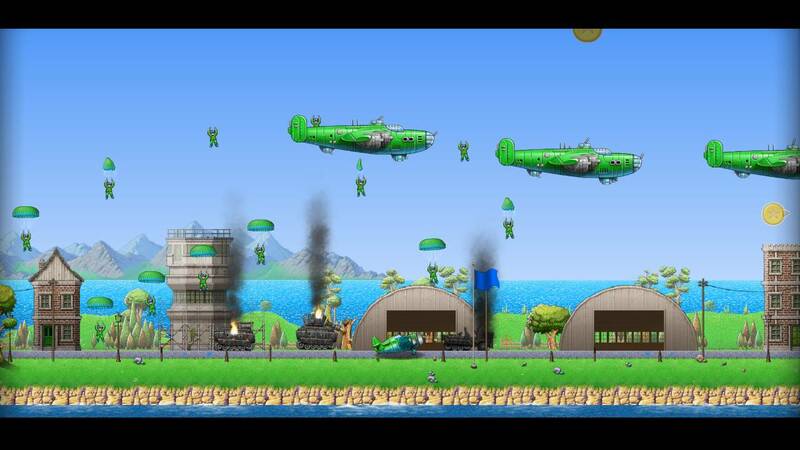 Missions include freeing prisoners of war, halting enemy parachuters and protecting ally buildings from enemy bombers. 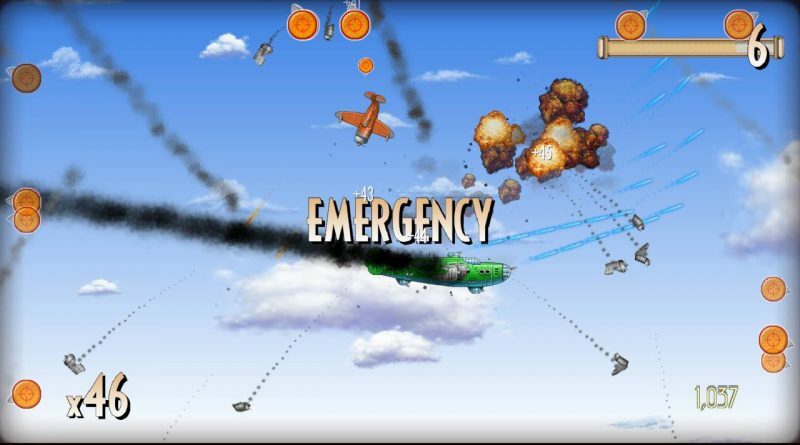 The game’s in-depth arcade scoring system encourages multiple playthroughs while Barons, the toughest propeller plane enemies in the game are staunch in-air adversaries. 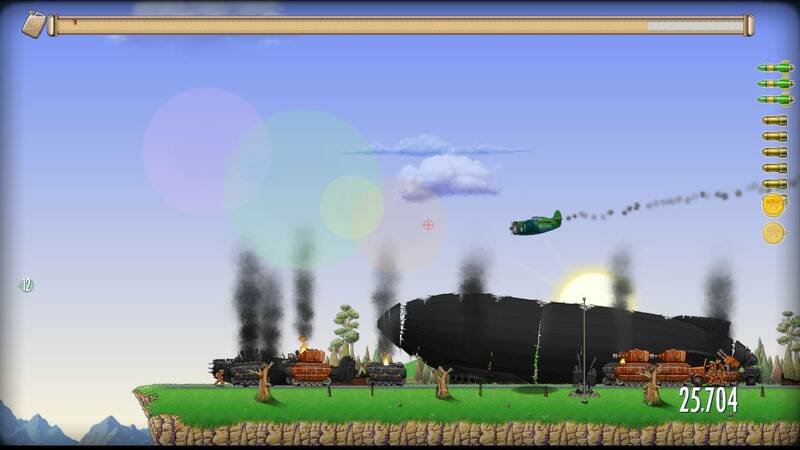 Rogue Aces also features multiple game modes in addition to its campaign. Veteran Campaign, Bomber Defence and Rogue Aces Mode all offer vary experiences while PS4 and PS Vita owners will be experience cross buy and cross play alongside online leaderboards.